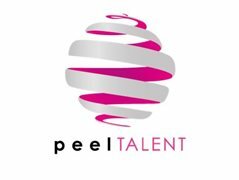 PEEL Talent are seeking General Technician to join our Award Winning Entertainment Teams on-board our international fleet of Marella Cruise ships. Food, accommodation, flight tickets are covered by the company along with discounted prices for most facilities on-board. Operating technical equipment; sound and light. Experience in technical stage set ups and pack downs. Be able to maintain technical equipment and report back to SMT.